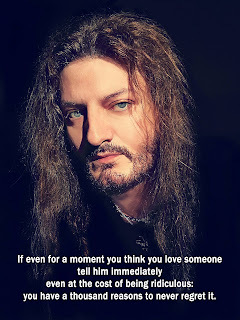 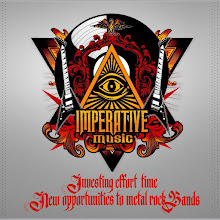 Imperative Music Agency Compilation: Italian Metal Opera with famous musicians! ENZO & THE GLORY ENSEMBLE – Including Marty Friedman [ex-MEGADETH], Kobi Farhi [ORPHANED LAND], and more… Ralf Scheepers [PRIMAL FEAR], Mark Zonder [FATES WARNING], Gary Wehrkamp, Brian Ashland [SHADOW GALLERY], Nicholas Leptos, Amulyn, David Brown, Tina Gagliotta, Derek Corzine, Alessandro Battini. IMPERATIVE MUSIC COMPILATION VOLUME 15 will present a song and lyric video of the ENZO & THE GLORY ENSEMBLE new album! 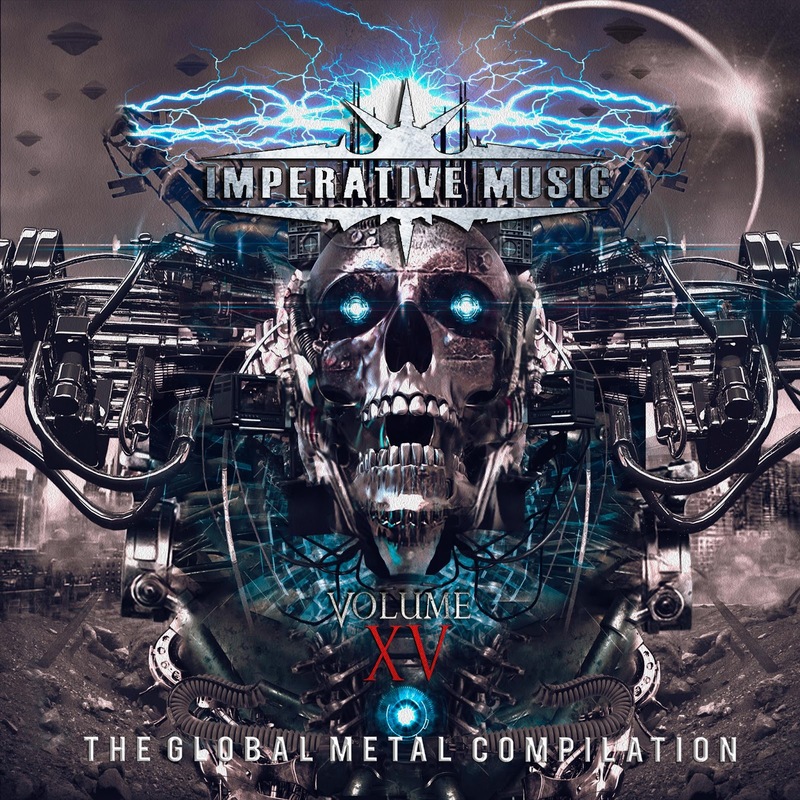 New album was released by Underground Symphony Records.